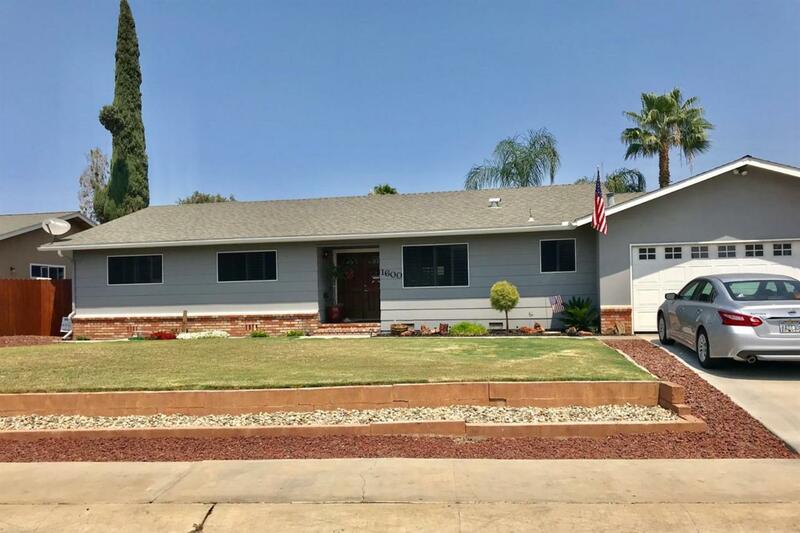 Great curb appeal welcomes your guests in this charming 3 bedroom 2 bath home in South West Visalia. This immaculately maintained home is ready for its new owners with new exterior paint this year, living room with new carpet and tiled family room. There is plenty of room for everyone. Both bathrooms have updated fixtures. The large sparkling pool and two patio areas are perfect for entertaining all of your family and friends. View it today! Listing provided courtesy of Rayna Mendonca of Bloom Group, Inc..